Simply put we take an already good man, and make him better. We do this several ways, but the most widely discussed is our ritual work. We openly describe masonic ritual as a beautiful system of morality, veiled in allegory and illustrated by symbols. Many of these symbols you may already be familiar with: the letter G, the square and compass, and the 47th Problem of Euclid. Freemasons can be anyone in your community. U.S. Presidents, Governors, Senators, Military Personnel, Doctors, Lawyers, Engineers, I.T. Professionals, Teachers/Administrators, Welders, Diesel Mechanics, Master Distillers, etc.. All and many more are active Freemasons. Every lodge consists of both elected and appointed officers. Each officer is given specific duties related to the day to day operation of a Masonic Lodge. 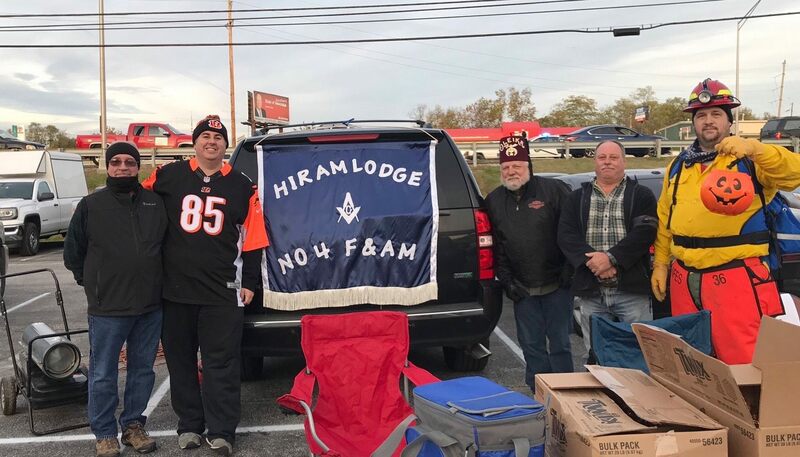 The current Hiram Lodge #4 F&AM appointed and elected officers are below. Husband to Mackenzie, Father to Adeline. Husband to Elise, and unlike Dean, actually likes a REAL college sports team. Veteran, and also happens to be the Pride of Williamsburg, KY. Husband to Kathy, Proud Dad, Law Enforcement Officer. Husband to Terra, proud public servant, and gamer. Past Master Hiram Lodge #4. Past District Deputy Grand Master District 20. 32° KCCH Scottish Rite - Valley of Lexington. 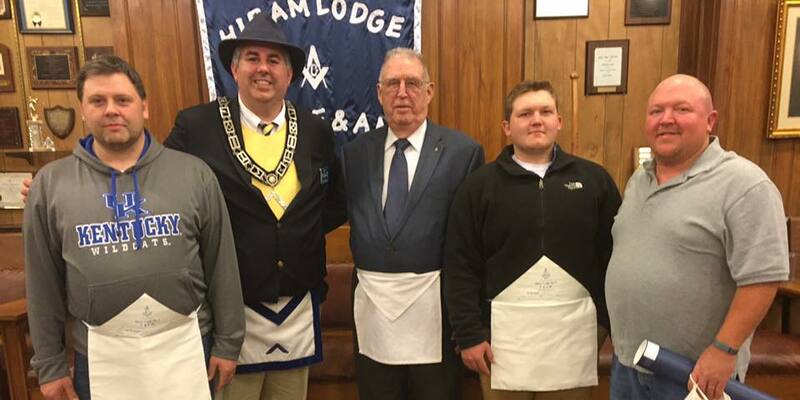 Past Master Hiram Lodge #4. 32° Scottish Rite - Valley of Lexington. Veteran, Warrant Officer, and wants to remind you that you are doing your degree work wrong, and you better improve quickly. Family Man, Husband to the love of my life, Tammy.